Earth’s oceans are drowning in plastic. Humans created 311 million metric tons of the stuff in 2014, and it is expected that we’ll be making four times as much by 2050 — yet only about 5 percent of plastic is currently recycled. It’s been estimated that 8 million metric tons of the plastic that goes to waste is dumped into our oceans every year — which is equivalent to a full garbage truck of plastic being dumped into the oceans every minute. In a series of stunning photos and informative graphics, new book Plastic Soup: An Atlas of Ocean Pollution documents the plastic pollution crisis engulfing Earth’s seas, the impacts of that pollution on wildlife and people, and initiatives that have been created to tackle the problem. The book, set to be published tomorrow by Island Press, was written by Michiel Roscam Abbing, a political scientist who reports on the latest scientific research around plastics for the Plastic Soup Foundation. 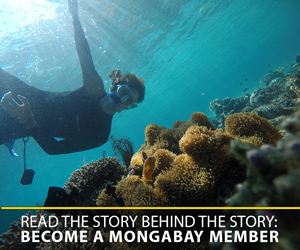 Mongabay spoke with Abbing via email to get a sneak peek at what’s in the book, including a handful of its most compelling images and graphics. 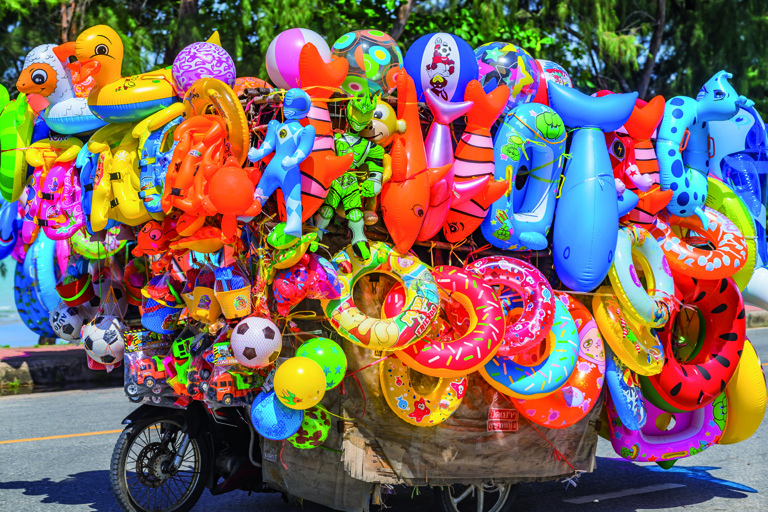 Plastic Soup: An Atlas of Ocean Pollution is out April 4 via Island Press. Image courtesy of Island Press. 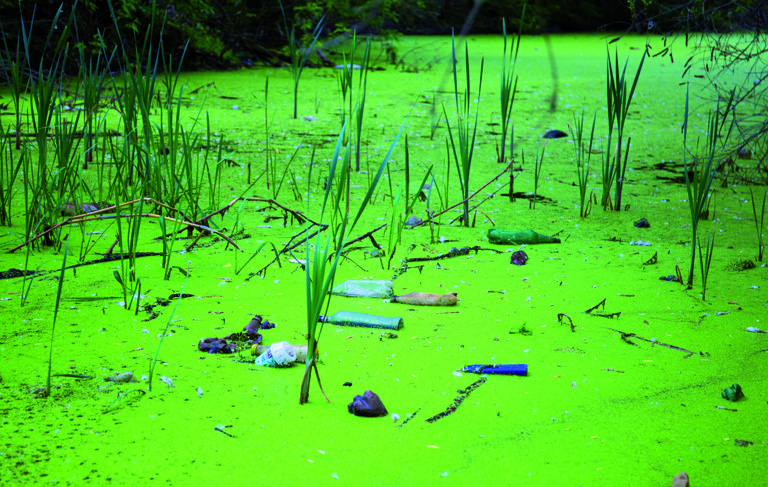 Mongabay: How did you come up with the idea for Plastic Soup? Michiel Roscam Abbing: Since 2011 I have worked for the Plastic Soup Foundation, a Dutch NGO dedicated to fighting plastic pollution. We cover all kinds of plastic soup news items on plasticsoupfoundation.org. We started to think about a book on the topic a few years ago. 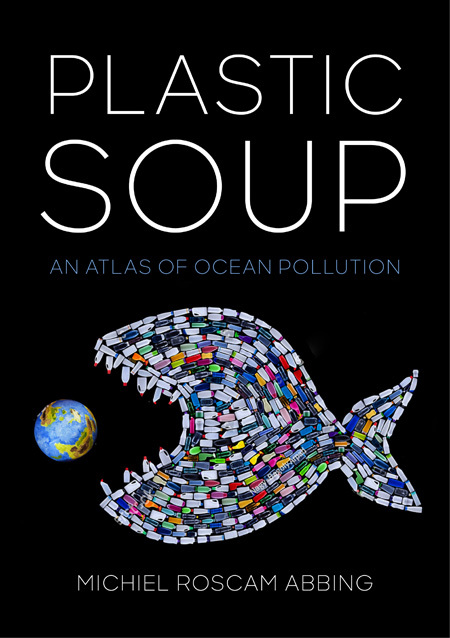 With the assistance of the Dutch publishing house LIAS we developed the idea of an atlas to visually show that plastic soup is a global problem manifesting itself in many different ways. Some of the questions we set out to answer include: What are the causes and sources of plastic soup? And what are the solutions to get plastic soup off the map? Only 9% of all plastic discarded since 1950 has been recycled. The other 91% has been taken to landfills, turned into incinerator emissions, or ended up in the oceans. Photo Credit: Shutterstock /Katacarix. The goal of Plastic Soup is to show that the plastic soup is not only about waste that can be cleaned up. There are many sources and effects of plastic soup — and also many possible solutions. I tried indeed to approach the issue in a comprehensive way, easy for any reader to understand. Growing use of countless mass-produced, cheap plastic items for a wide range of short-lived applications gives rise to enormous quantities of plastic waste. Photo Credit: Shutterstock / John and Penny. 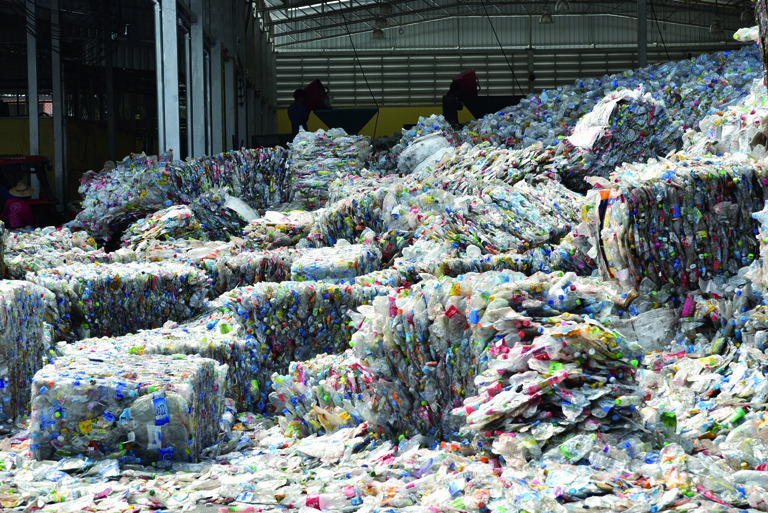 It is difficult to determine how long it takes before plastics break up. 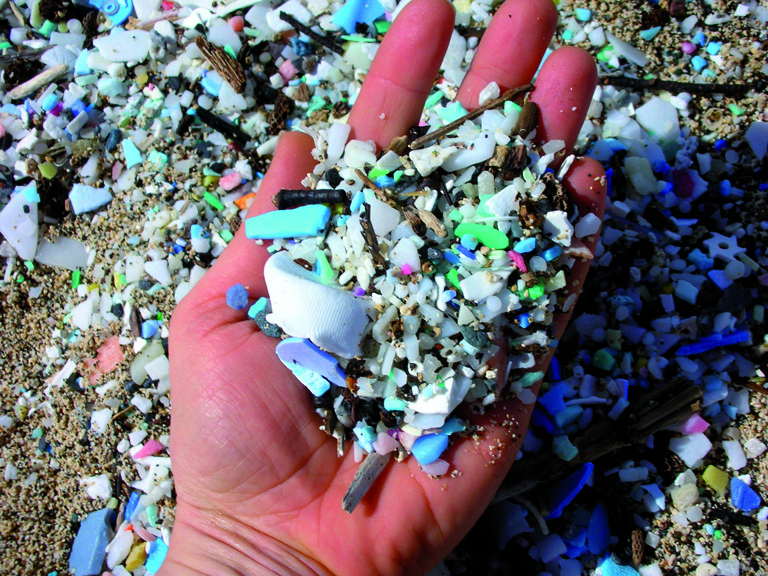 Plastics in the oceans do not degrade, ending up instead as minuscule particles. Graphic courtesy of the Plastic Soup Foundation. 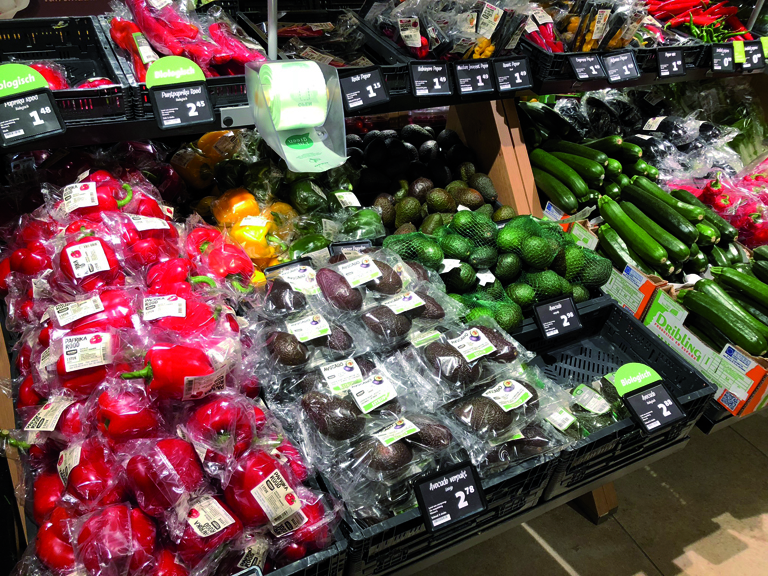 In supermarkets, plastic helps cut down on food waste. Nowadays even single items like peppers and cucumbers are wrapped in plastic. Photo Credit: Harmen Spek/Plastic Soup Foundation. Plastic-free supermarkets show that not using plastic is perfectly possbile. 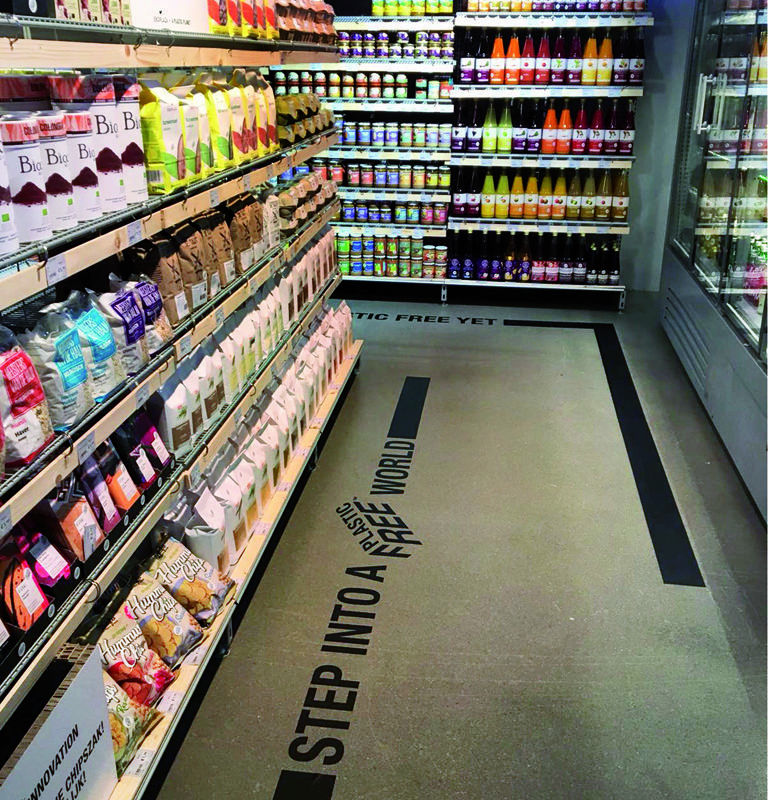 Dutch supermarket chain Ekoplaza opened this plastic-free shop in 2018. Photo Credit: Anna van der Vliet. The machines that can add the laser brand marks are getting cheaper, smaller, and better every year. 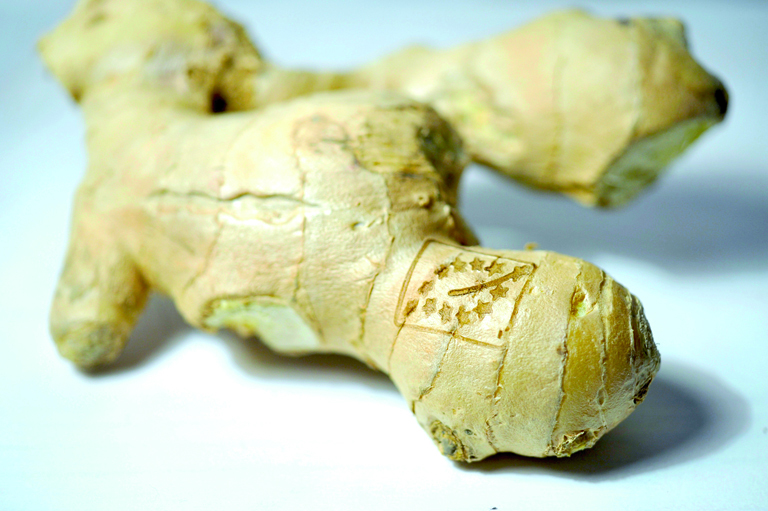 This means that they are becoming more viable for increasing numbers of products. Photo Credit: Eosta. 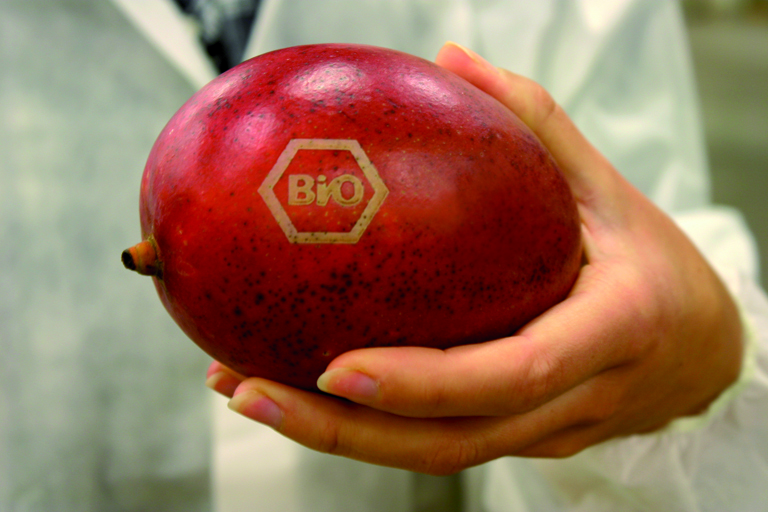 Natural branding is the technique in which lasers are used to mark fruit and vegetables by burning a little pigment away from the outermost layer of the skin. Photo Credit: Eosta. What can you do to counteract pollution by plastic, and what has the most effect? Graphic courtesy of the Plastic Soup Foundation. Once it’s out in the world, what do you hope a book like this can accomplish? I hope that Plastic Soup will contribute to raising awareness about this environmental issue and make it clear that cleaning up the mess and preventing further pollution is everybody’s responsibility — including companies and authorities. Kamilo Beach in Hawaii, 2008. Plastic fragments from all over the world don’t merely accumulate here; as time passes, they also keep getting smaller. Photo Credit: 5Gyres. Our efforts to clean up plastic from the environment will never keep up unless governments succeed in turning off the tap. Photo Credit: Shutterstock/Asia Images. CORRECTION: This article originally implied that 8 million metric tons of plastic is dumped into the oceans every minute. It has been corrected to state that 8 million metric tons of plastic are dumped into the oceans every year, which is equivalent to a full garbage truck every minute.